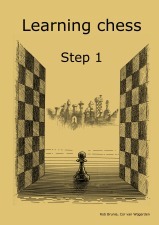 In the first step all the rules of the chess game are introduced. 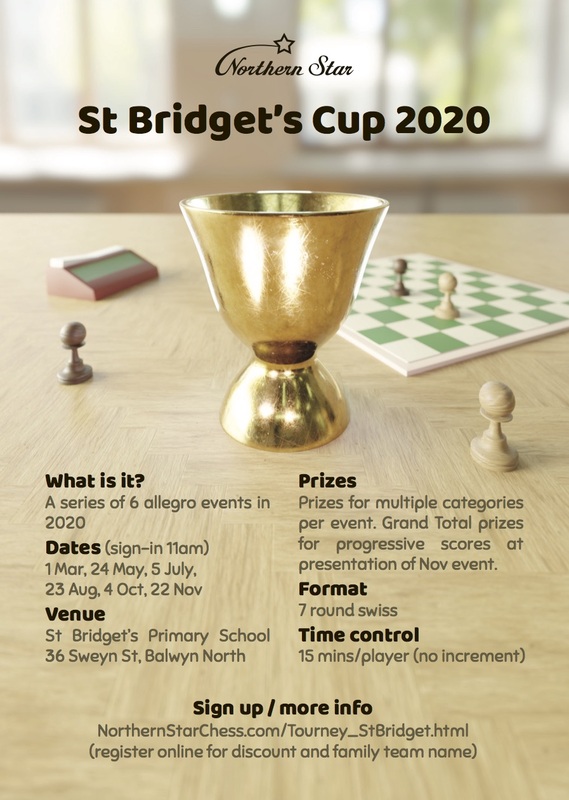 Much attention is paid to developing basic skills necessary for playing chess. 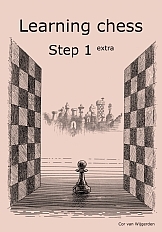 The step-by-step method introduces a unique sequence of the teaching material for beginners. Learning how to mate is postponed as long as possible. 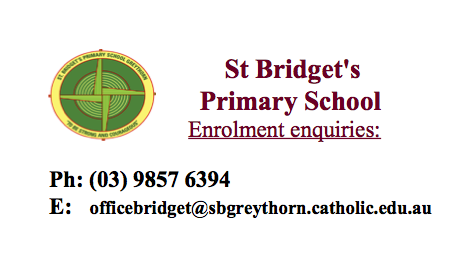 This sounds astonishing and even incredible but up till now, practice has shown that this approach works perfectly. 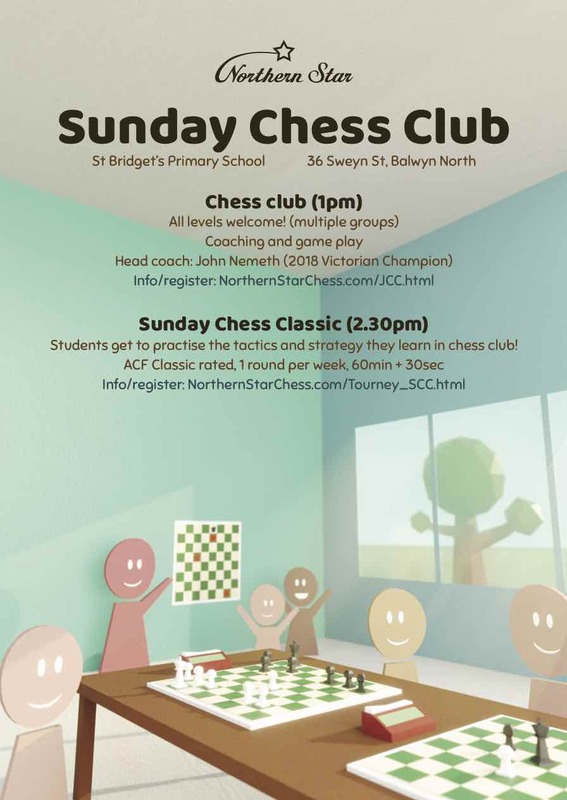 Children will learn to play chess very well, especially if they get enough time in between theory sessions to play and practice. 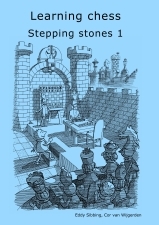 The 'first step' consists of a manual for the trainer and workbooks for the student: step 1, step 1 extra and step 1 plus. 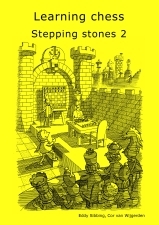 There are also special books available for children from 6 to about 9 years old: the stepping stones.